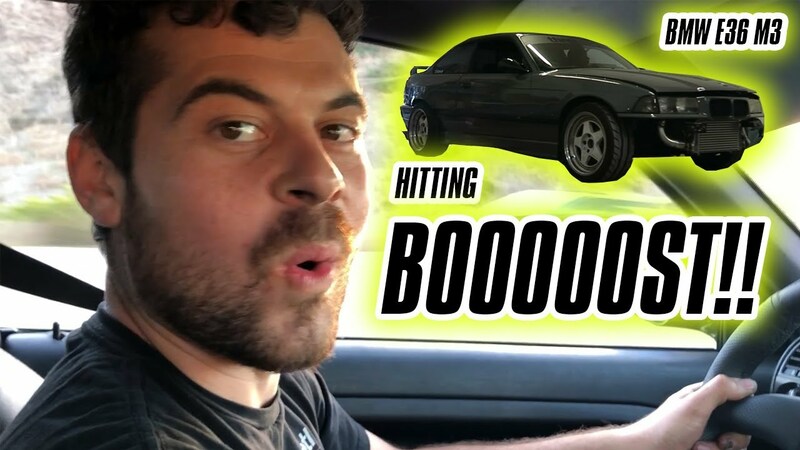 WATCH: FIRST DRIVE IN THE BOOSTED BMW E36 M3! Evan finally takes his first drive in the boosted BMW E36 M3...his reaction speaks for itself! Check it out!